Nicola has worked in the financial industry since April 2000, working for Halifax for over 17 years in multiple roles. In 2004 Nicola passed her CeMAP and became a Mortgage and Protection Adviser for Halifax. 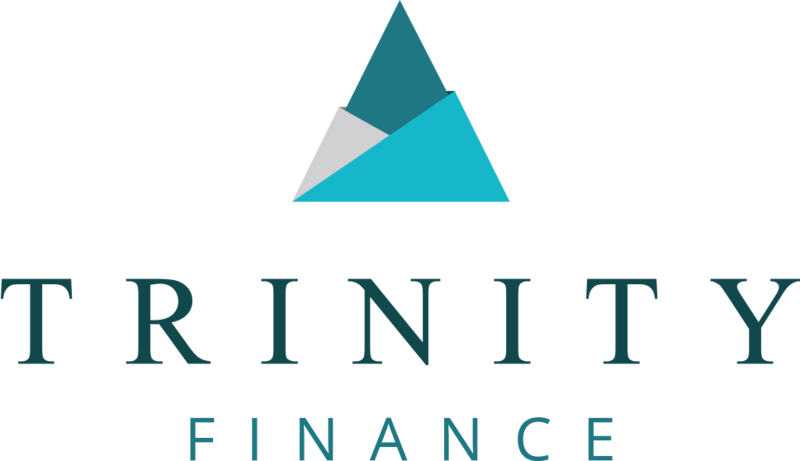 Nicola joined Trinity Finance in January 2019 in a Mortgage Administration and Protection Adviser role, the role involves processing client’s mortgages from application stage all the way through to completion and along the way highlighting any protection needs that clients may have and fulfilling those needs as appropriate.